Giveaway and Review: "Mighty Dads"
A new constructacular picture book from the New York Times bestselling creator of Pete the Cat, James Dean and bestselling author, Joan Holub. help their children, young and small. and show them how to build things right. 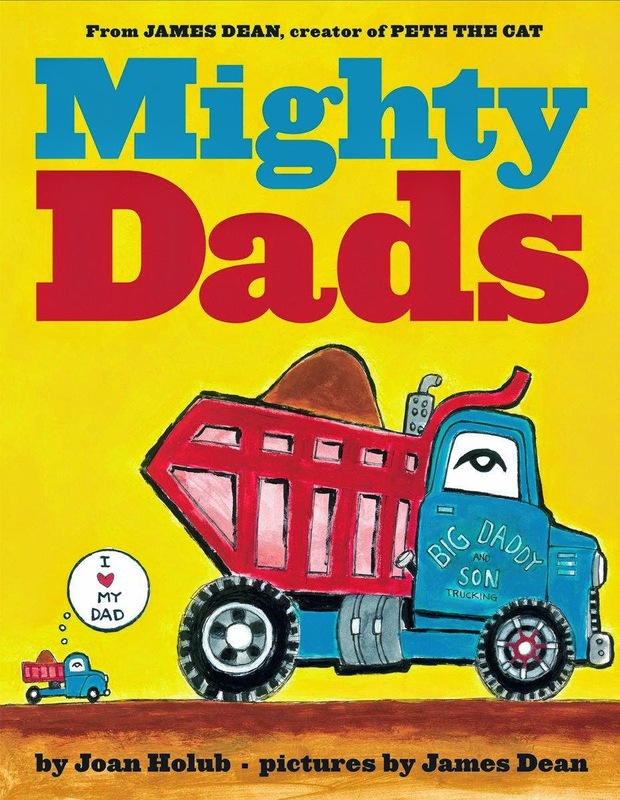 Inventively told through James Dean's colorful construction vehicle characters, MIGHTY DADS is an adoring dedication to hardworking fathers and the subtle ways they teach their boys and girls to follow in their tracks. The Dump Trucks learn to get dirty. Crane keeps his little one safe from harm. The busy Cement Mixer gives his daughter a hug. The Forklift cheers his son on. A surprising and touching view of a father's love for his children, MIGHTY DADS is the perfect way to say: I'm proud of you! This children's picture book is just too adorable. 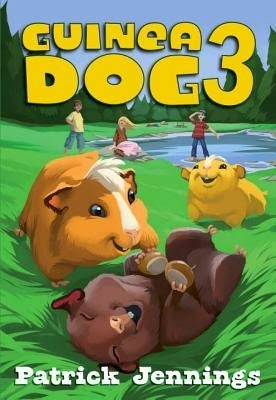 What a fun and sweet story to share with the children in your life. The "I love my dad" quote on the cover instantly warmed my heart, it's just too adorable for words, and so is the rest of the book. Joan Holub, co-author of the fantastic Goddess Girls series, weaves a story that children are going to love to listen to and read along with. The excellent rhyming with just enough repetitiveness is a match made in heaven for kiddos. I know the little girls in my family will want to be reading this one again and again. I can just hear them giggling at the sound effects. James Dean, creator of "Pete the Cat", illustrates the story with bold, painterly styled art. I'm sure kids will love seeing what each unique vehicle does on each page, and the vivid colors are perfect. Of course, the main point of the story is that fathers are always proud of their children, and that message outshines even all the fun rhymes and illustrations. Bottom Line: I loved this warm-hearted picture book, and I know that children will want to hear this story again and again. 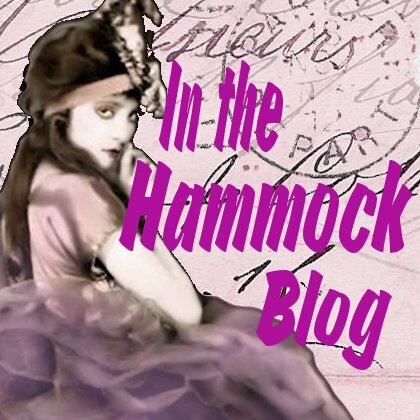 The author has generously provided a copy of this book for a lucky reader of my blog. 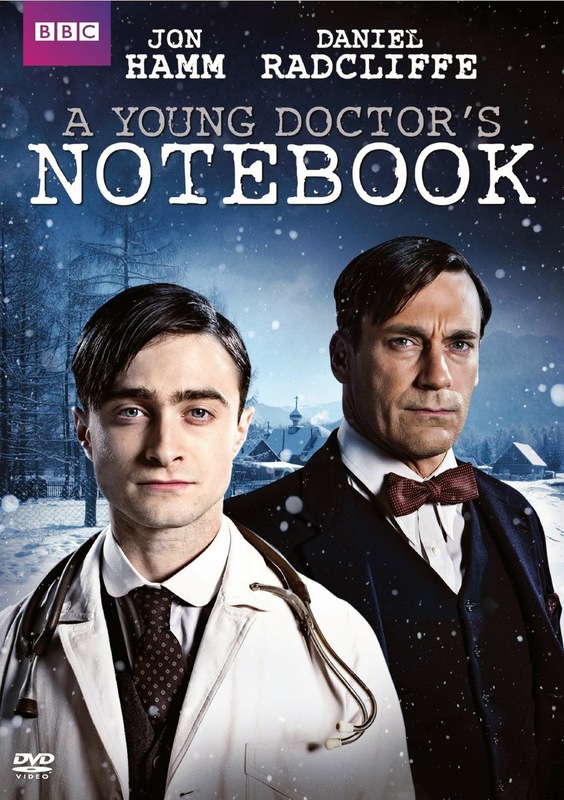 DVD Review: "A Young Doctor's Notebook"
Jon Hamm (Mad Men) and Daniel Radcliffe (Harry Potter) star in this insanely dark, and brilliantly hilarious 4-part comedy noir from the BBC. It’s 1917, on the eve of the Russian Revolution, and a young doctor (Radcliffe) arrives in the middle of the night to lead an eerie, back-woods hospital. Fresh from med school, he is completely unprepared for the bizarre people and alarming medical maladies that face him, so, in an unexpected twist, he turns to his older self (Hamm) for advice. It’s a fascinating, dark and original comedy with two of Hollywood’s leading talents that surprises and entertains in a wholly unique way. I honestly hadn't heard of this series before I received the DVD for review, but with Daniel Radcliffe and John Hamm in starring roles, I knew it would be great. It didn't disappoint, and my fiance and I really enjoyed this mini series and watched it all in one sitting. While I understand that the series may not be for everyone, I do highly recommend it as long as you know what is in store. There is a lot of gore, they don't hold back in showing exactly how bloody the medical field is in 1917. There is also (I hope this isn't too spoiler-ish) drug use, but it definitely isn't glamourized. So as long as you can handle those two aspects, this is really an excellent series! Daniel Radcliffe is superb as the young doctor who has just graduated from medical school. All of his lofty dreams are given a fast dose of reality when he realizes just how much he still doesn't know about saving lives. John Hamm is wonderful in his role as the same doctor later in life. It's genius how the two men interact in real time and Hamm's character tries to save himself from a terrible fate. The tone of the story darkens a lot as you continue through the four episodes. The series starts out so funny, it's truly hilarious. It's dark humor even in the beginning, but the series takes a much darker turn as the doctor begins to unravel. Between the isolation of the hospital, the stress of being responsible for whether patients live or die, and being physically unwell, it's understandable how he starts to lose control. Bottom Line: This series is truly brilliant, with a fantastic story told in a new and inventive way, and exceptional performances by both lead actors. Disclosure: I received a copy of this DVD from the publicist in exchange for an honest review. What books did you receive this week? 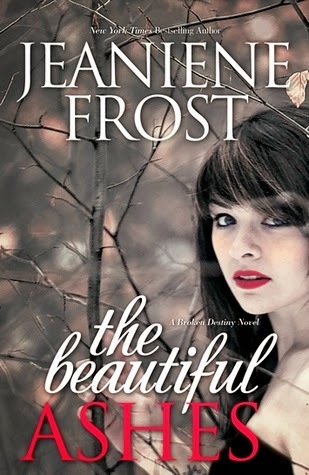 After breaking a chain letter, can superstitious Megan find a way to turn her luck around? Meghan McGlinchey is the most superstitious girl in her family, and probably in the entire state of Delaware. When she receives a chain letter from a stranger in Ireland, Meghan immediately passes it on, taking only a tiny shortcut in the directions. But after a disastrous day, made complete by losing the election for class president and embarrassing herself in front of the entire school, Meghan realizes that tiny shortcut was a big mistake. 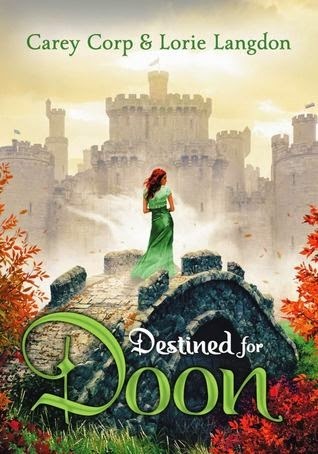 Thankfully, her family was already headed to Ireland on spring break, and Meghan makes it her mission to find the original sender and break her extremely unlucky streak. 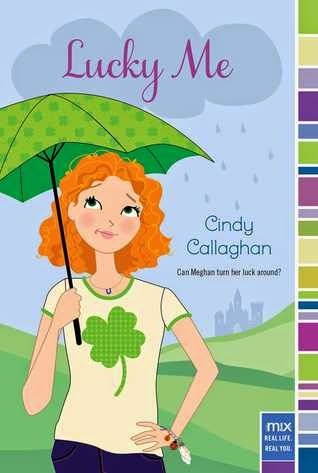 With the help of an eccentric cast of characters, and one very cute Irish boy, can Meghan figure out a way to stop her bad luck? Or is she cursed forever? What an adorable book! I just loved it! I am definitely recommending it to my niece, a smart 6th grade girl, because that's exactly the perfect reader of this book. 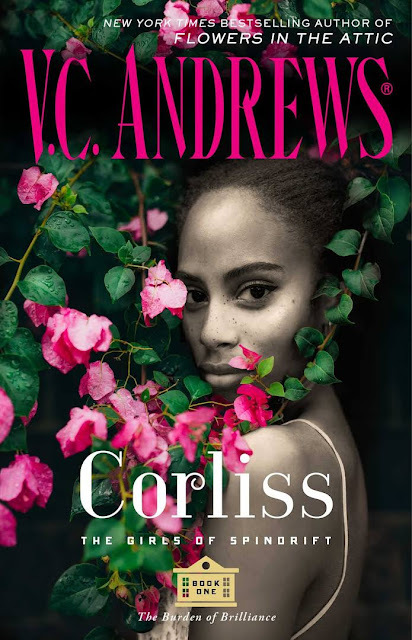 Some MG books can be geared more towards the younger end of the spectrum, but this book is so smart and the writing is sharp enough for an older MG reader while still having age-appropriate content. There was never a dull moment, and I just kept turning the pages to see what would happen next. 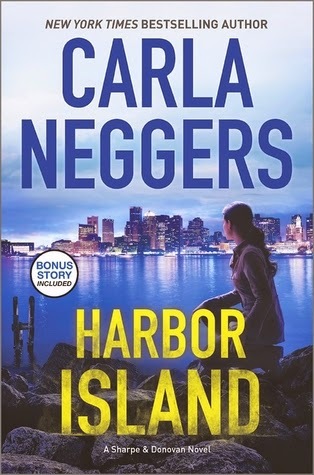 I read the author's first book in her international series, "Lost in London", and while I enjoyed it too, I really liked this book even more. 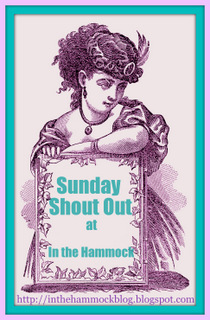 I loved the 'homey' feel of the castle bed and breakfast that Meghan and her family stayed at. I also loved the idea that family was the main focus of the book, it was great to see Meghan meeting new members of her Irish family. The romance between Meghan and Finn was super adorable and completely perfect for this age group. There was a lot of smart humor in this book, which was really refreshing. 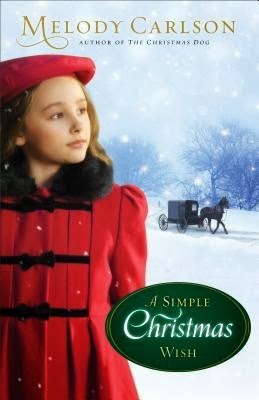 Meghan and Finn are driven around the Irish countryside by an eccentric older woman who wears a cape and has taken an oath of silence for the week. Meanwhile, two burly but overly sweet brothers have set their cap for Meghan's sister back at the bed and breakfast. 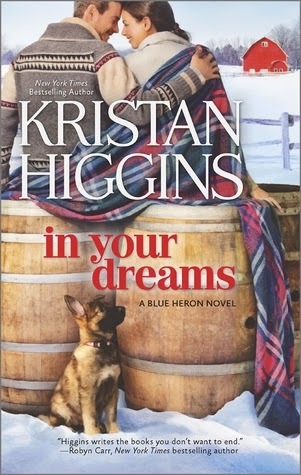 I loved the vivid cast of characters and the peaceful Irish countryside setting made this such an enjoyable book to read. Bottom Line: I loved this book, and I highly recommend it to MG readers (even the older ones) as well as grown ups who enjoy a great story. About the author: Cindy Callaghan is the author of the middle-grade novels Just Add Magic (2010) and 2013’s Lost in London (Simon & Schuster). She is a full-time writer, animal advocate, and supermom. A native of New Jersey, Cindy lives, works, and writes in Wilmington, Delaware, with her family and numerous rescued pets. She loves hearing from fans, speaking at schools and conferences, and zip-lining. Disclosure: I received a copy of this book from the publicist in exchange for an honest review. 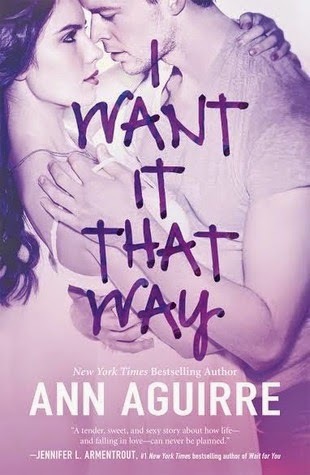 This was a really fun romance, and there were quite a few things that I loved about it! However, the romance between the two main characters was only okay for me. I loved that Leonie was a dressmaker and that so much detail was given to the historical clothing and the buzzing business in her dress shop. The other aspect that I absolutely loved was the supporting characters- Swanton and Gladys! Swanton is a poet who's star is on the rise in London, all the ladies are absolutely in love with him and his romantic poetry. I could read about poets with their heads in the clouds all day, and Swanton is just so adorable! Lisburne feels he has to watch over him and protect him because Swanton is so fanciful and can't be bothered with anything practical. While nearly every lady in London is in love with Swanton, he is mesmerized by one in particular, especially her voice. 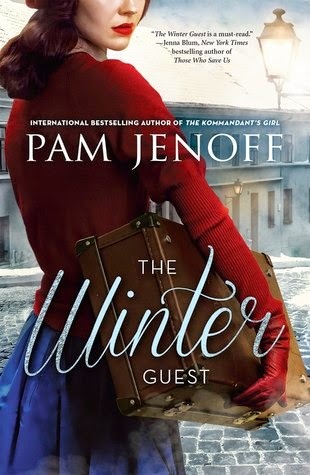 Gladys is not the most traditionally beautiful of ladies in London, but with Leonie's help, she is learning to showcase her assets, and London learns that she has a lot to offer besides just looking lovely. I found myself wanting to flip pages forward to read the next bit of information about Swanton or Gladys. 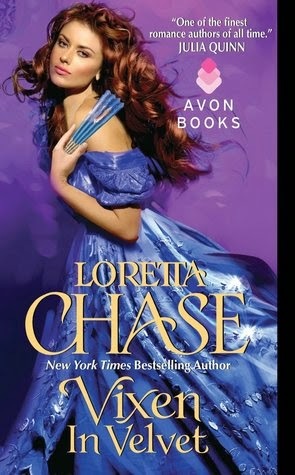 The leads, Leonie and Lisburne, were just a bit too bland for my liking. They were both sweet and likable, but they didn't have a spark for me. I thought their wager was a bit silly, and I would have rather seen a real conflict move the story forward rather than a vague wager about making Gladys the toast of the town. Bottom Line: A nice romance but the real stars were the supporting players and the beautiful dresses! Disclosure: I received a digital copy of this book from the publisher in exchange for an honest review.